We received 94 submissions representing 14 institutions - almost double our previous best! Competition for a place was fierce, with a rejection rate of 30%. Full papers must be uploaded to the DEFSA submission site by the 9 July 2019. Your paper of 5 000 words or less must be submitted as a Microsoft Word file (.docx or .doc), of 5Mb or less, including diagrams (if any). Full Papers must be attached (uploaded) on your existing, approved abstract. Peer Review > Authors > My Abstract/Paper. Click on the headline to view the entire paper. The edit button is above the headline. All papers will go through a double-blind peer review process before the conference; please be aware that the compulsory presentation at the conference is integral to the peer review process. Authors will be informed after the DEFSA conference of the double-blind peer review and selection outcome. This website co-ordinates peer review of academic papers for the 8th International DEFSA conference in 2019. 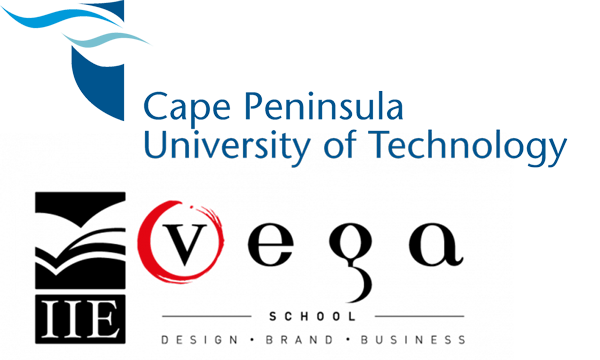 DEFSA is the Design Education Forum of Southern Africa. We are a non-profit organisation that provides a platform for academics in the design education sector to engage in research, best practice and networking. DEFSA is not an education provider or a registration body and is therefore not required to be registered with SAQA (South African Qualifications Authority). Membership to DEFSA is attained as an institution or as an individual. Individual members are categorised as Professional Individual Members or Student Individual Members.